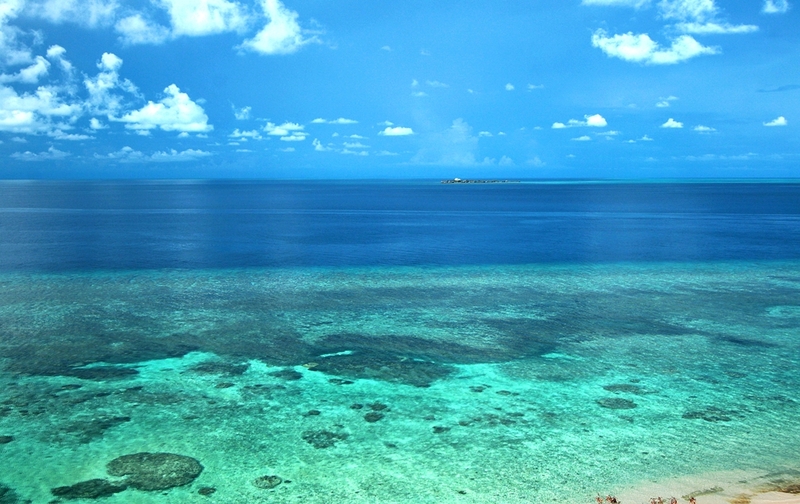 Apo Reef Natural Park is a heaven for people who love diving and snorkeling. This destination located about 30km from the west coast of Mindoro, in the northern of the coral triangle. 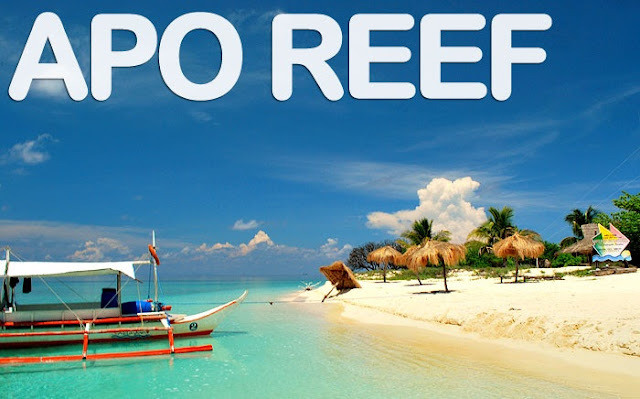 How to get to Apo Reef? You can go there by boat from Busuanga Island. The board service is for full day tour or in one night trip. Usually, you will go there with the small aboard. This natural park has the calm sea conditions in May-June and October-November. If you want to go to this destination, come in those months. In this natural park, there are two coral island. These island seperated by deep canal. In the months of May-June and October-November you will see that the sea is visible like a lake. This natural park also has so many lagoons with white sand. This make Apo Reef Natural Park more beauty. If you are diving, you will see a lot of beautiful creature like sharks, tuna, turtles, barracuda, etc. The coral species in this park are 450, this coral be habited for so many small fish. How much money should be prepared if you want to go there? This is the Apo Reef Tour Package. If you want to come with boat for a day or one night, the cost is P8500 per boat (through Ecotourism Office). 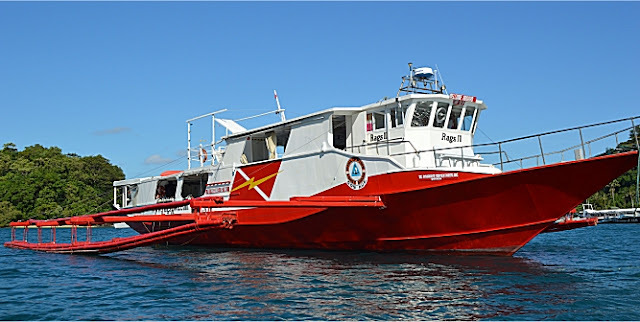 The boat’s maximum capacity is 15 people and the trips take 2 hours to Apo Reef Natural Park. The entrance fee is P650 for snorkelers and P2450 for divers. You can call divemaster for P800 per day. You can rent the snorkel and dive equipment, P150 for snorkel equipment and P2000 for dive equipment. So, have you plan where you will go for the holiday? Let’s go there. If you think that the cost is too expensive you can bring your own foods, water, and snack. Do not forget to bring your own snorkel and dive equipment, if you already have. Come and enjoy the beauty of Apo Reef Natural Park.